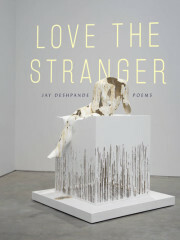 Jay Deshpande (Love the Stranger, YYB 2015) is the winner of the Scotti Merrill Memorial Award, selected by Billy Collins in 2015. He has held residencies at the Saltonstall Arts Colony and the Vermont Studio Center. Jay’s poems have appeared in Boston Review, Sixth Finch, Narrative, and elsewhere. His essays and reviews have been published in Slate, The New Republic, Boston Review, The Millions, Publishers Weekly, and Jacket2. Jay has previously worked for WatchTime Magazine and the Academy of American Poets, and served as poetry editor for AGNI. He lives in Brooklyn. 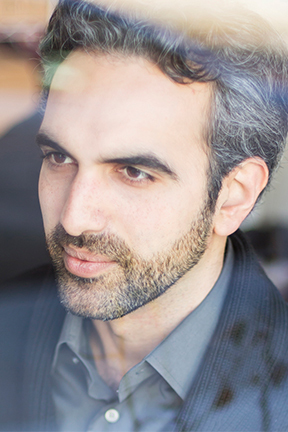 Jay Deshpande will give a Pop-Up Reading at 1:30pm in the APEX gallery (Main Building, 4th Floor).